Their elopement in Rocky Mountain National Park was honestly one of my favorites to witness. It was just them (and me third wheeling). They read their vows to each other which brought them both to tears and ended the day exploring the most beautiful parts of the park. Jonnie and Garret came all the way from Phoenix, AZ to spend their anniversary in the city. When they asked me to capture them it was obviously no question. It was so fun getting to hang with them again and honestly all we did was walk around, take the subway, hang out on some roof tops, and eat pizza and it was perfect. I wish I did more engagements with my couples but most of the time it doesn’t work because we often don’t live in the same state. But I got to shoot Chris and Amber and it was a dreammmm. I never need a reason to come to Arizona but they just made me love it even more. Alexa made her own … yes MADE her own wedding dress. It was so unique and beautiful, but adding these insane gorgeous flowers and a ceremony site in the middle of the beautiful woods of Berkeley made this wedding absolutely perfect. Alexa and Aran are one of my favorites I’ve ever worked with because they reminded me so much of my husband and I. Another one of my favorite elopements. I can’t put my finger on it but it felt quiet. Does that even make sense? It was a quiet elopement. The love was intimate, there was no one around, and the weather made the mood serene. I could have spent hours and hours with them just capturing Anna and Dane being simply them. Definitely the most epic ceremony site I have shot at. This old castle in Wales was something you only see in movies. But honestly what was so awesome was to see all the friends and family that came to celebrate Jay and Emily. They were all from the states so it was quite a trek. I always love that about smaller destination weddings and getting to see their closest friends and family make the trip just to celebrate love. Ok this elopement takes the cakkkke. 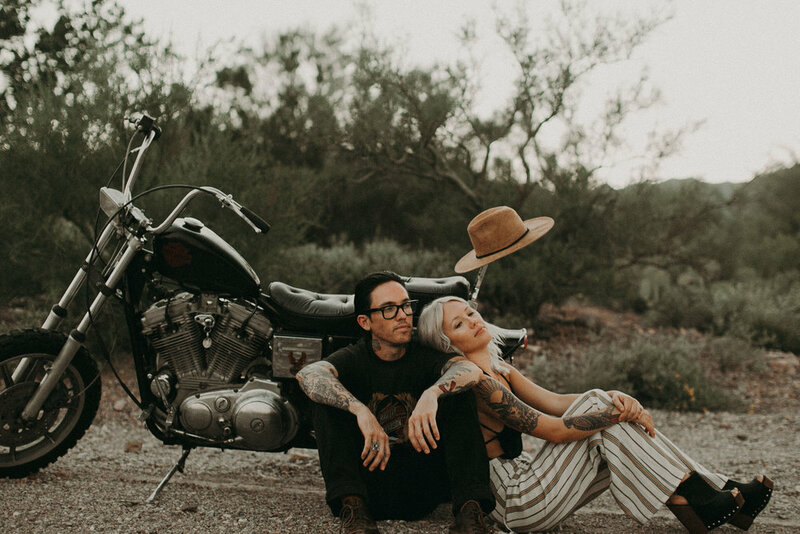 Laura and Josh came all the way from Tennessee to elope and it involved hiking to some epic views to say their vows, skateboard rides, and ending with a jump in the pool. One of my favorite weddings ever. I had never been to Mendocino .. or heard of it for that matter .. and oh my lannnta did this place blow me away. It was such a California hidden gem. Lauren and Andy had such a perfect wedding day from start to finish. The details were perfect. The florals … oh my gosh the florals. They are both such a fun couple and it showed with their details. Strawberries in the bouquet, doobies for dessert, home made hot sauce for guest gifts, and of course a queso bar. I felt sooo bad for Lindsey and Matt because they came all the way from Texas to elope in front of the beautiful mountains of RMNP but instead they got this thick fog which ended up being absolutely gorgeous! Definitely a memorable elopement. My cat loving little weirdos. When these two booked me for their wedding they also wanted to do an in home session which I am always all about. I love how I get to capture couples in their homes with all their little nooks and crannies that hold all their memories and stories. Oh my gosh ok. I’m just done with these two. Seriously. There whole session was this cute. Of course the views were the main reason we made the trek, but honestly their connection was so pure and just radiates. and here are my little cat loving babes on their wedding day!! They picked one of my favorite venues in NY, a roof top garden over looking Manhattan. 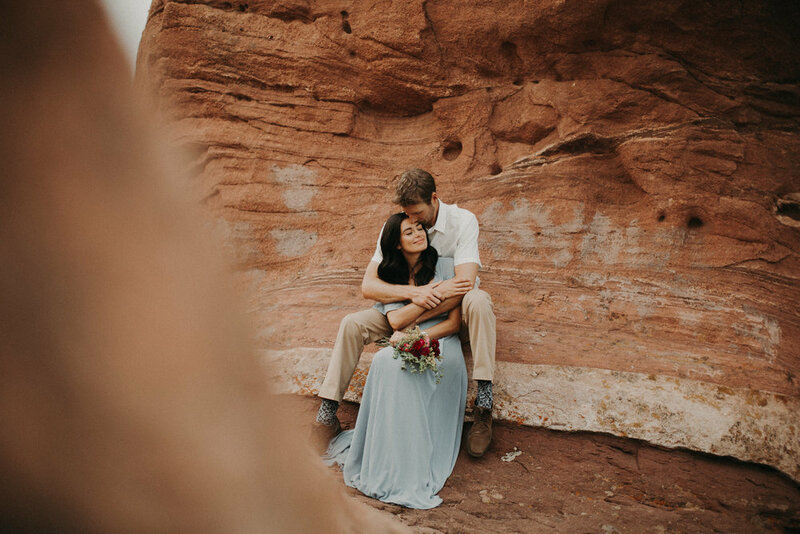 When Drew and Jasmin asked me to shoot their engagements in the Red Rocks I was so over the moon. It was my first time shooting here and I couldn’t put my computer down when I got home. The colors were so beautiful I just couldn’t stop editing. One of my favorite in homes of all time. I love Izzy and Christian so much!! They honestly needed no direction. I would give them slight prompts and just capture them do their thing. There aren’t enough words to say how much I love Amanda and Anthony. Ok yes obviously their insane mountain top venue over looking Lake Como was pretty cool but seriously these two are just the sweetest people you will ever meet and I just want to squeeze them and never let go. This shoot was so fun. I shot some photos for my favorite rental company in Denver, Hunt and Gather Rentals with Fiori Florals who are also a favorite of mine. This family is so near and dear to my heart. When I was home for Christmas I went over to their home to capture some moments for them. Wren is really close to Stevie’s age so seeing Opal care for Wren gave me all the feels. Just give me more babies now. Nick was friends with Josiah in High School and college so when we got married it was a double win because now I have this sweet sweet family to call friends of my own. This session is so special to me. It’s pure, honest, and them. Ok they look so happy in these photos but low key Jeoff had food poisoning and we had to cut the session short because he was about to die haha but if I could look half this good while feeling like death I would be a okay with that. This was one of the funnest experiences I’ve had. This was a styled shoot with a bunch of vendors I had never met and some awesome photographers I now call great friends. Also, ok this location is just … too much … perfect. How is this real!? Lydia and Marty just moved to CO from that midwest greatness. I’m glad I got to capture some photos of them in their new home. Also, can everyone agree that floral belts should be a thing? A little trip to Iceland just Nick and I. These friggin cuties! My friend Dawn found this location and it was so fun to shoot at! Ali and Tyler were so perfect for it. This shoot reminded me that I need to just shoot for fun sometimes.